Digital video animation software gets even more powerful with the 10.12 Sierra and the latest 10.13 High Sierra versions. 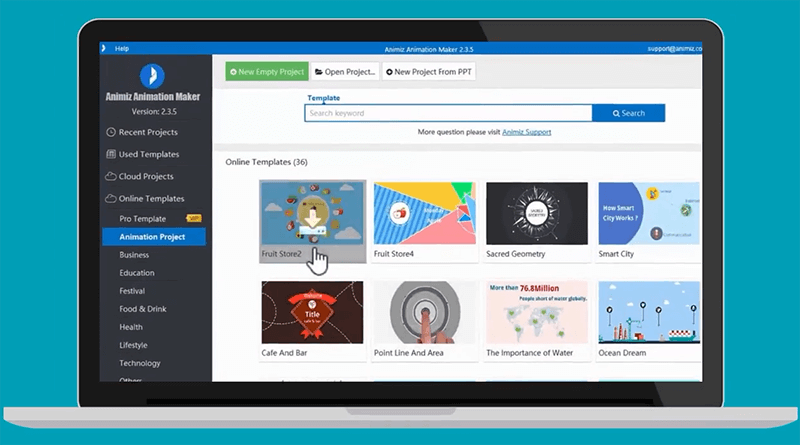 Even free apps are a great way to work with music videos, short films, or business presentations. 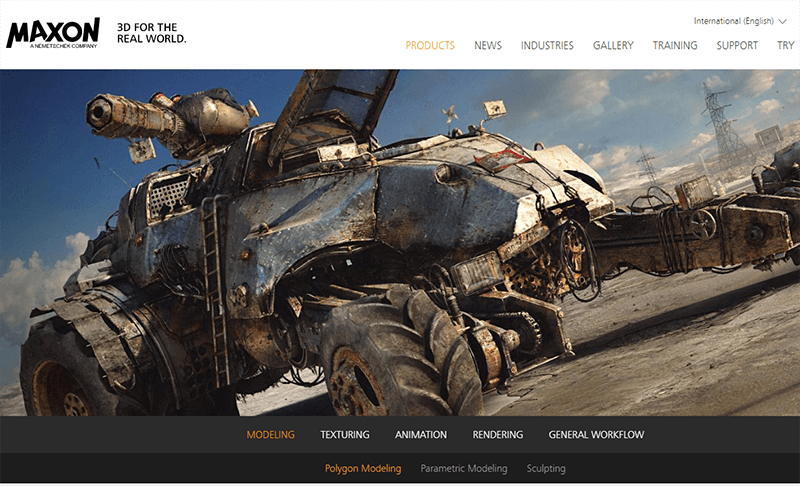 Here the top 5 most powerful video animation tools to look for 2018. If you own a Mac Book X 10.11.12 or later versions, you will probably have iMovie as a built in app in your device. 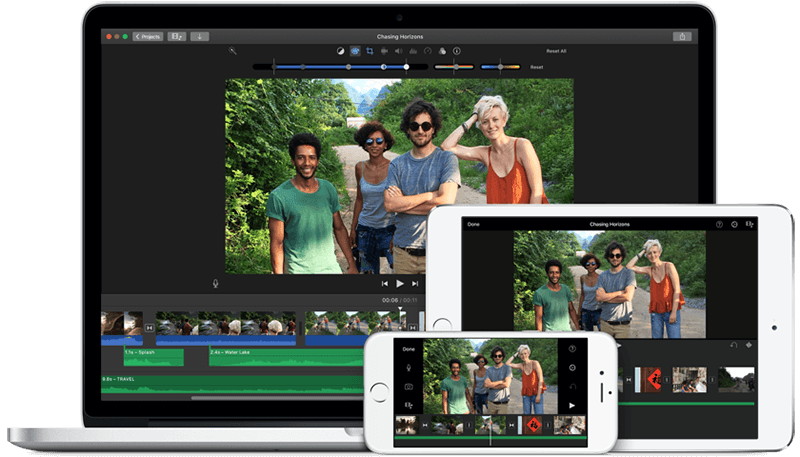 This is Apple’s very own dedicated video animation software that is going to rock 2018, since it’s completely free and has host of features, including audio editing, and supports 4K videos. It’s fully cross-platform, so you can operate via multiple Apple devices, iPhones or iPad. However, it’s not going to help you make a high profile animation video, its best for simple, home video editing, personal videos, simple presentations, or school projects. 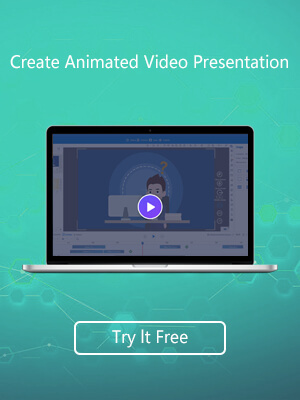 This free video animation software is now gaining quite popularity with small businesses and school students especially. There is no need to understand complex coding or designing protocols, you can just sign up and start designing as you like. It has features like caption and voiceover, special effects, and so many free assets. You can compost or edit your existing videos by importing. It supports all versions of Mac. The basic plan comes for free, while the upgraded plans, are priced reasonably. 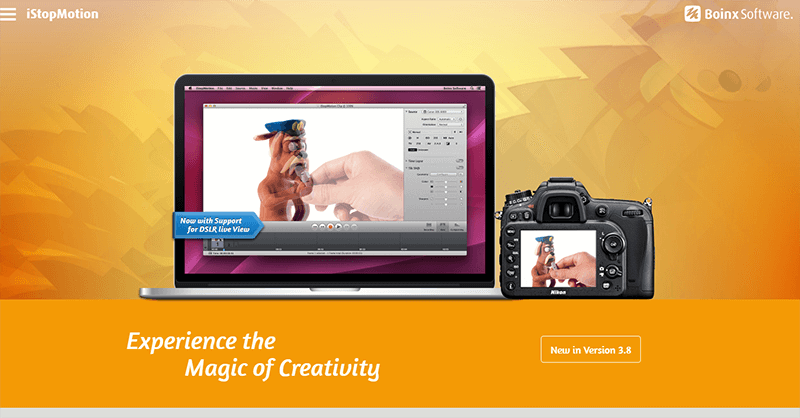 iStopMotion, developed by Boinix Software, is an award-winning video animation tool, that specializes in stop motion or claymation videos, with time lapse movie making technique. Its remote camera supports all kinds of Apple devices, as well as wide most Nikon and Canon DSLRs, along with many video cameras, USB Webcams devices. You get impressive features for photo editing, flipbook printing, sound mixing and playback. It’s ideal for average creative people, and can be a decent suit for professionals too. This is the best thing for a free professional video animation and editing software for Mac users. Lightworks has been a contributor in the editorial works, of many Hollywood films, starting from The LA Confidential in the 1990s, also Pulp Fiction, Kings Speech, Road to Perdition, and Wolf of Wall Street. It gets even more powerful with the latest version of v14.0. 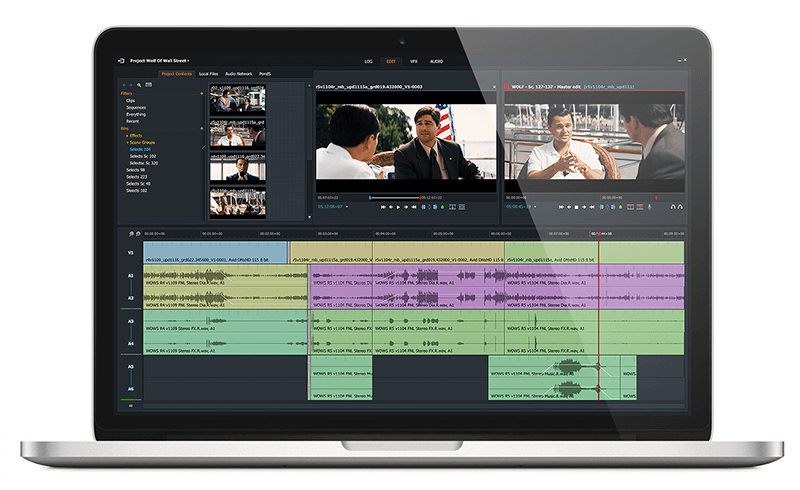 It supports 4K video editing and animation along with real time VFX and Audio, and you can export your Youtube and Vimeo videos of SD and HD quality. Blender is the people’s choice. 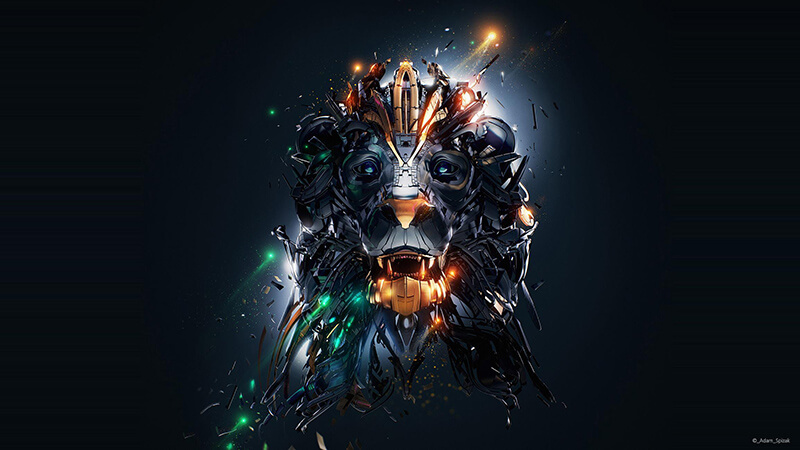 It’s not only a 3D rendering software; it’s equally powerful video animation software as well. And, it’s free! You can download this with 64bit installer for MacOS. 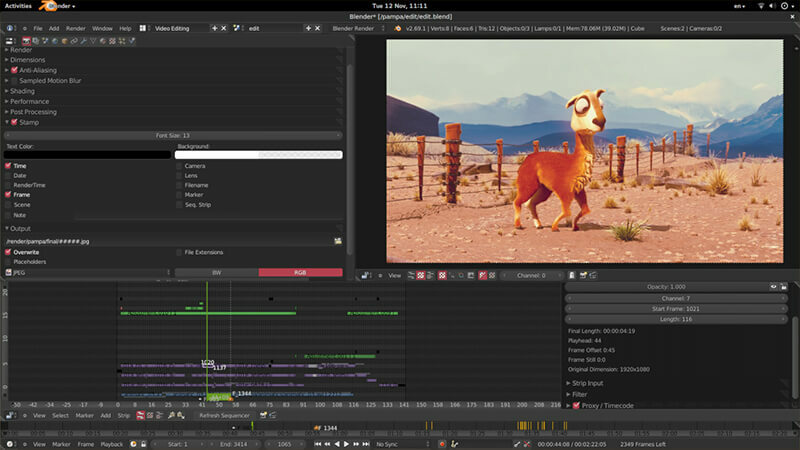 This open source video editor has some cool features like audio mixing, syncing, waveform visualization, you get up to 32 slots for adding various kinds of file formats, for videos, scenes, images, audio alongwith masks and special effects. You can also control the speed, allowing slow motion or fast forward scenes, with adjustment layers and keyframes. Its integrated multiple pipeline is no doubt going to make a huge impact in 2018 for video animation for pros, beginners or students at large.